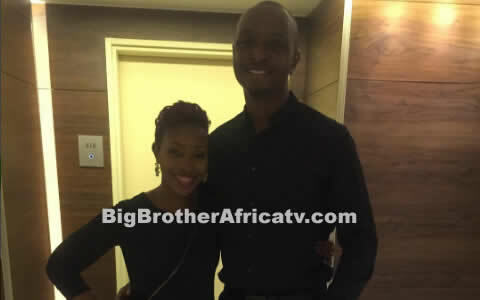 Big Brother Africa Host, Ik Osakioduwa and his wife Olo celebrated their 8th wedding anniversary. The Radio/TV presenter and father of two took to social media where he wrote a poem thanking his lovely wife for the wonderful partner she's been to him. And you were good at those, but you've improved each day. Married to the quintessential "Entertainer's wife"
Choosing you was the best decision of my life", IK wrote.